PEKANA's VULPUR oral drops for gingivitis and mucosal bleeding is now available in 50 ml bottles. 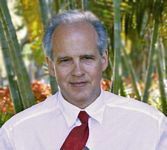 The remedy also supports recovery from tooth extraction wounds. 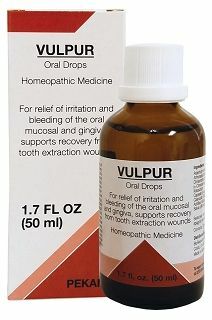 VULPUR as a daily mouth rinse by placing the drops in 4 ounces of water and swishing it over the gums. VULPUR's eight homeopathic-spagyric active ingredients include: Argentum nitricum 6X, Armoracia rusticana 4X, Cinnamomum verum 12X, Kreosotum 6X, Capsella bursa-pastoris 4X, Calendula officinalis 8X, Achillea millefolium 8X, and Salvia officinalis 8X. Each bottle contains 18% alcohol by volume.